Animology Puppy Love Shampoo, available as a shampoo solution or a no-rinse spray, is a low foam formula, reducing bathing and rinsing time. The product is gentle on skin and coats and is pleasantly scented for lasting freshness. 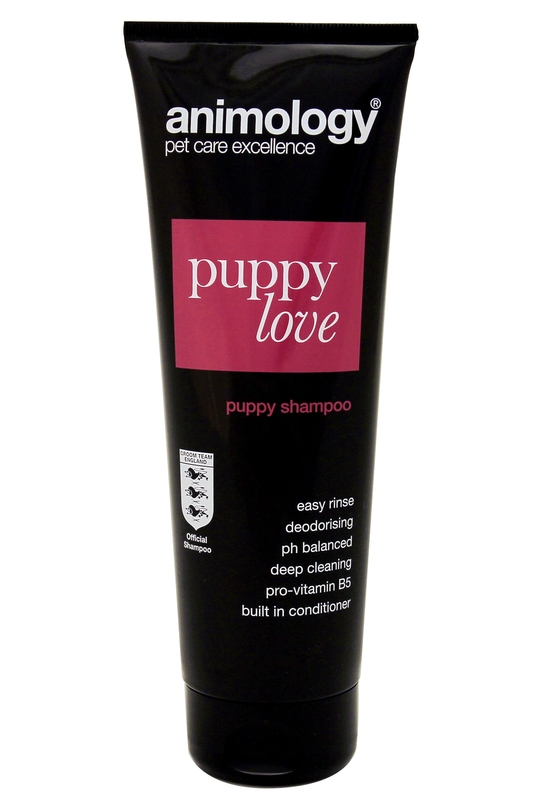 There are currently no questions for Animology Shampoo Puppy Love - be the first to ask one!